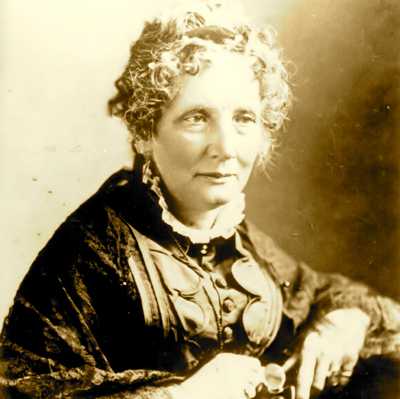 Harriet Beecher Stowe was born on June 14, 1811 in Litchfield, Connecticut, to Roxane Foote and Lyman Beecher. As her mother passed away when she was only four, she was raised primarily by her father- a Presbyterian minister who preached temperance, prison reform, and abolitionism. After receiving a “male education” at a seminary run by her sister, Catharine, she moved to Ohio and married Calvin Ellis Stowe, a staunch abolitionist who taught at the same seminary as her father. During their time in Ohio, the Stowes became part of the Underground Railroad and hid several fugitive slaves in their house. A few years later, they settled in Brunswick, Maine. In 1850, while Calvin taught at Bowdoin College, Harriet was inspired to pick up a pen after Congress passed the Fugitive Slave Law which prohibited aid to runaway slaves. Incensed, Harriet used her own personal recollections she’d heard from the fugitives she’d helped, as well as a memoir written by an escaped slave: Josiah Henson to inspire her work: Uncle Tom’s Cabin. Published in 1852, the book which depicted the harsh realities of slavery, was (not surprisingly) condemned by slave owners. In Mobile, Alabama, a bookseller was run out of town for daring to sell the novel. Harriet, herself, received a package containing the ear of a slave. While pro-slavery people condemned the work as slanderous, it fueled the abolitionist movement across the United States. 300,000 copies were sold in the US in its first year of publication. It went on to become the bestselling novel of the 19th century. Nowadays, the book has received much criticism for its stereotypical depictions: the “happy darky”, the pickaninny children, and the “Uncle Tom”- too kind, too quick to please his masters. From literary critics, it has been accused of being too sentimental and even a child’s fable. What hardly can be denied is the power the book had in changing the minds and hearts of many of its contemporary readers. And thus, is a fierce reminder of the power of a pen. 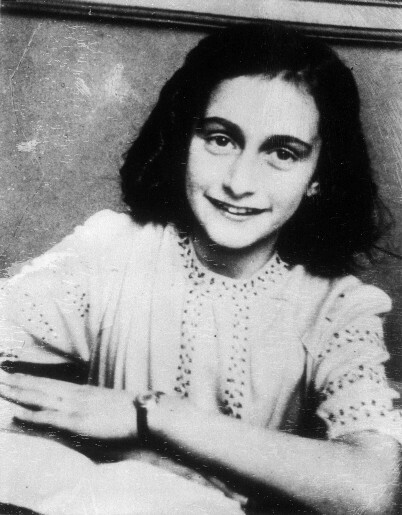 On a similar note, on this same day in 1942, a young girl in Holland named Anne Frank, made her first entry in what would become the most famous diary ever written. 1. 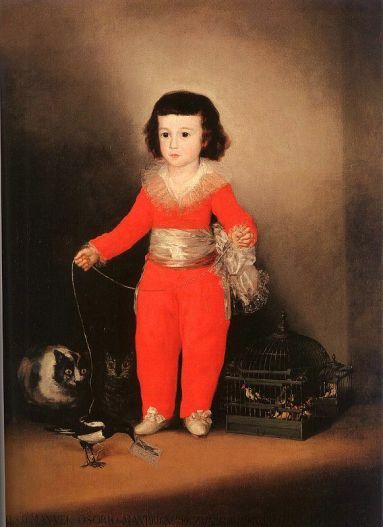 “This novel is a feeble imitation of one that was very popular in its day,–the St. Leon of Mr. Godwin. It exhibits many characteristics of the school whence it proceeds; and occasionally puts forth indications of talent; but we have been very much disappointed in the perusal of it, from our expectations having been raised too high beforehand by injudicious praises; and it exhibits a strong tendency towards materialism. 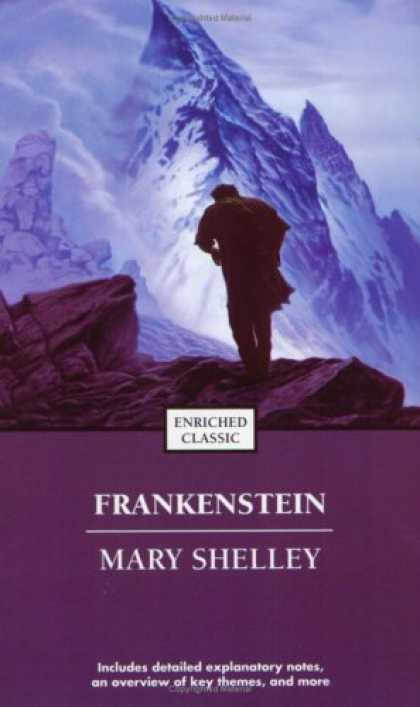 The main idea on which the story of Frankenstein rests, undoubtedly affords scope for the display of imagination and fancy, as well as knowledge of the human heart; and the anonymous author has not wholly neglected the opportunities which it presented to him: but the work seems to have been written in great haste, and on a very crude and ill-digested plan; and the detail is, in consequence, frequently filled with the most gross and obvious inconsistencies…. 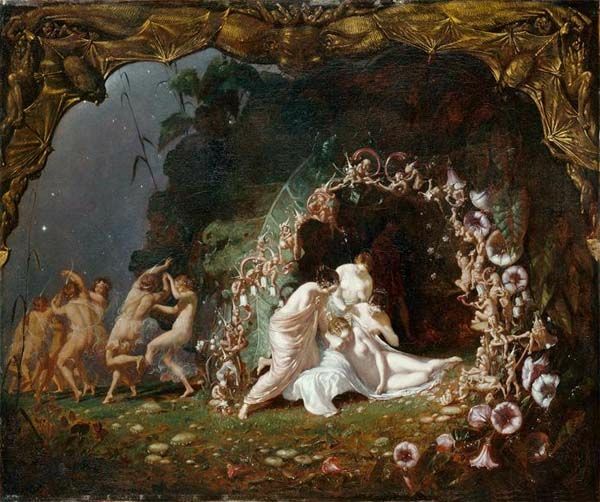 …It is no slight merit in our eyes, that the tale, though wild in incident, is written in plain and forcible English, without exhibiting that mixture of hyperbolical Germanisms with which tales of wonder are usually told, as if it were necessary that the language should be as extravagant as the fiction. The ideas of the author are always clearly as well as forcibly expressed; and his descriptions of landscape have in them the choice requisites of truth, freshness, precision, and beauty.